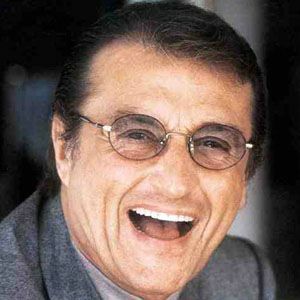 Renowned Italian singer, producer composer known for singing hits songs like the 1962's "Quando, Quando, Quando." He has since gone on to win awards as a composer, such as the Nastro d'Argento for the Best Score for his work on the film Blu Gang. He got his start singing cover songs on Combo Records in 1958. He won a Golden Globe Award for Best Original Song for "The Prayer," a song featured on the soundtrack to the 1998 animated film Quest for Camelot. He married Elettra Morini in 1992. As a producer, he has helped to jumpstart the careers of artists like Nikka Costa.